WWE likes to push a PG product and they want their wrestlers to live a lifestyle that is in accordance with that. 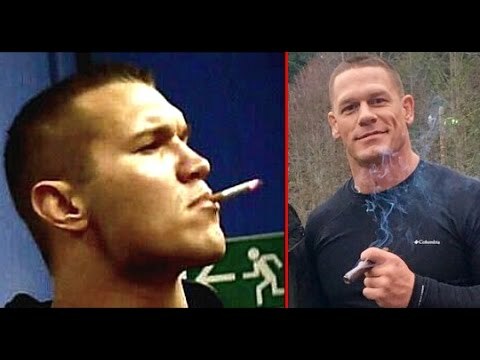 Smoking can be very dangerous to your health but that hasn't stopped many current WWE Superstars from partaking in this unhealthy guilty pleasure. In this top 10 I countdown the wrestlers love to smoke cigarettes and cigars.